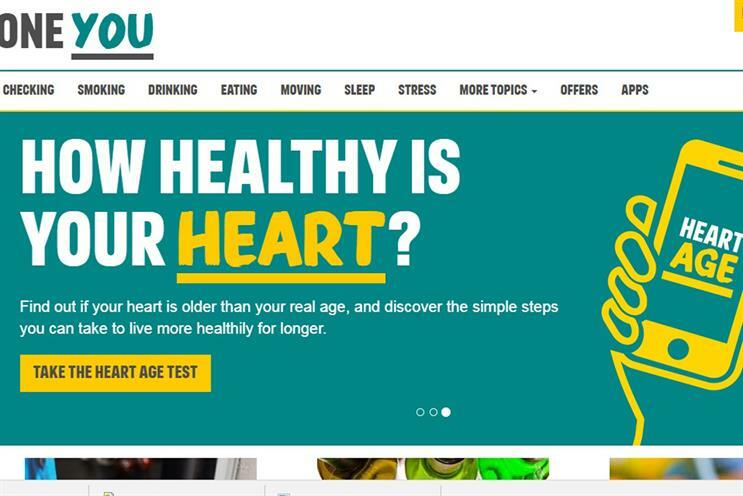 Public Health England's three-year marketing strategy has revealed it is on the hunt for a deep relationship with a tech platform as part of its drive to foster healthier lifestyles. In a section of the strategy document titled "Creating coalitions for change", PHE admitted that "many organisations have an existing, direct and trusted relationship with our target audiences and can reach them, and influence their behaviours, in ways we cannot". It goes on to commit to "work towards a new partnership with a technology platform owner". Explaining the pledge, PHE marketing director Sheila Mitchell said: "When I look at what we’ve got to achieve in the next two or three years – and with digital being so critical and some of the key platforms understanding everything about peoples’ lives – there’s got to be some kind of higher order discussions about how they can help the health agenda." Past partnerships working with tech companies include the creation of a co-branded digital "health hub" with Amazon using PHE’s "One you" brand, which focuses on middle-aged people. The hub contained product offers and health advice and was promoted by Amazon across its digital channels. Steve Brine, the parliamentary under-secretary of state for public health and primary care, said he welcomed the "ambition and initiatives" laid out in the strategy.